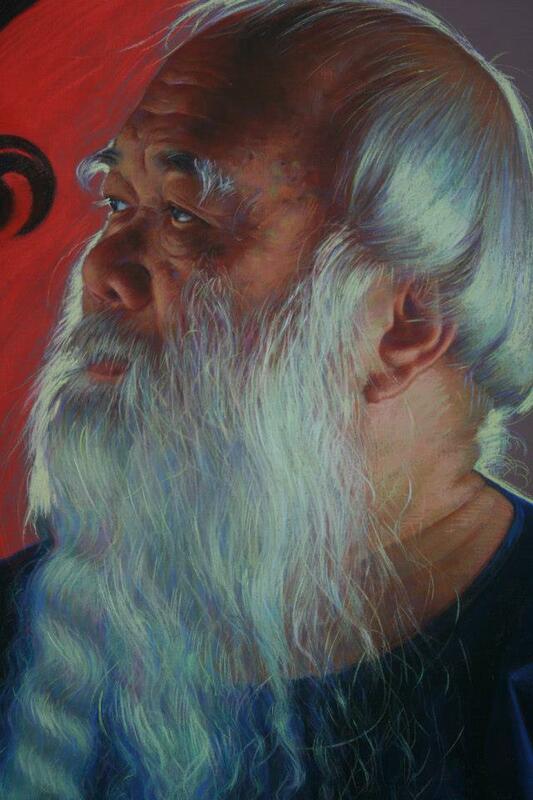 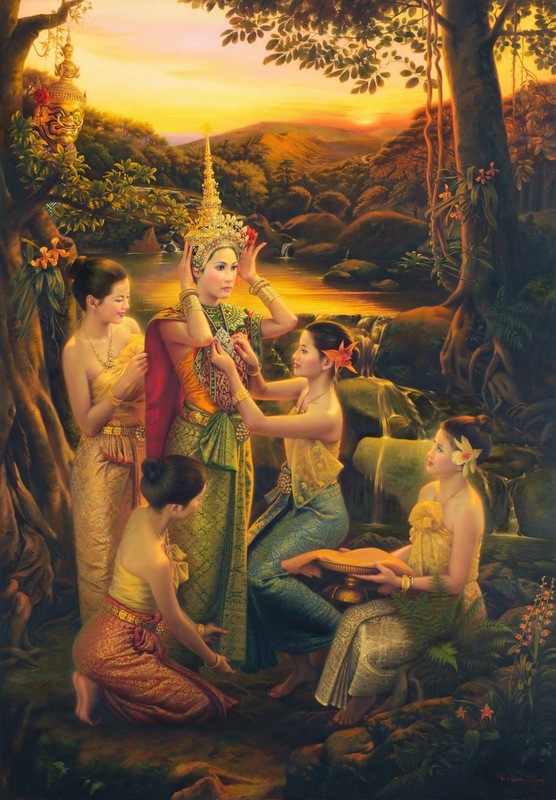 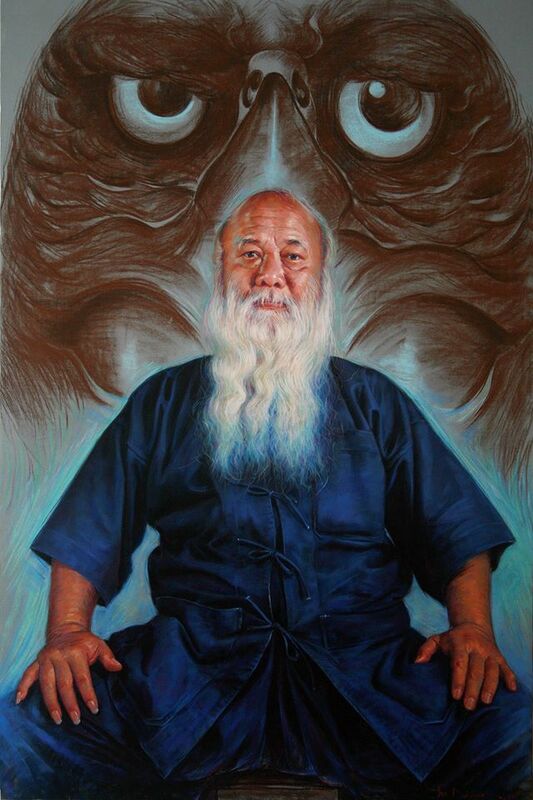 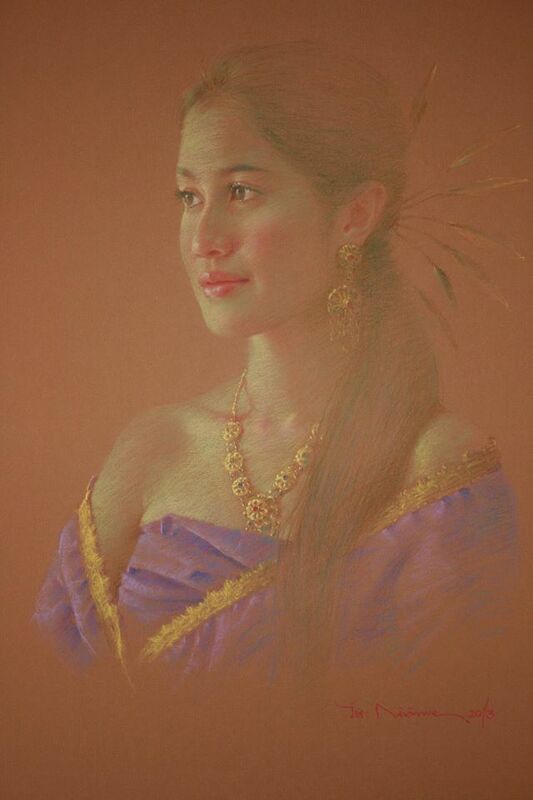 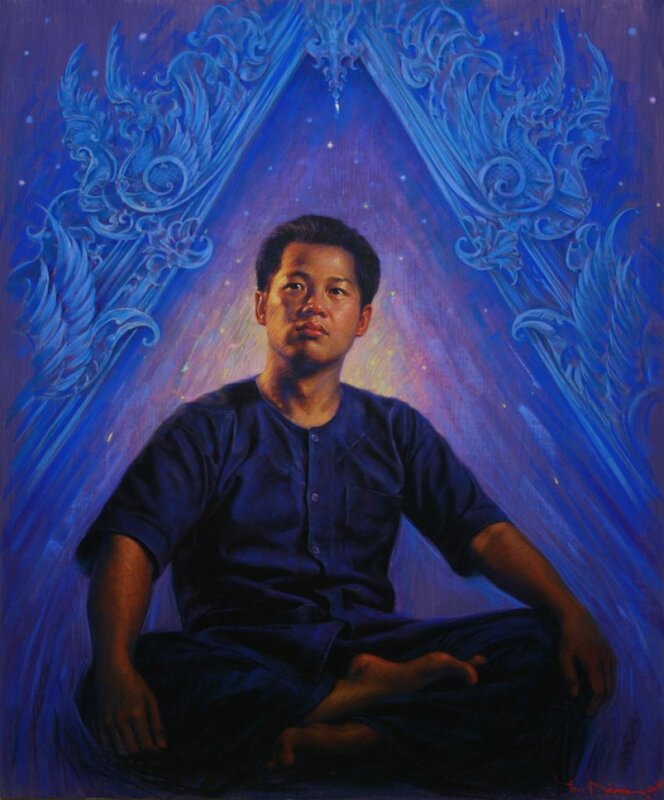 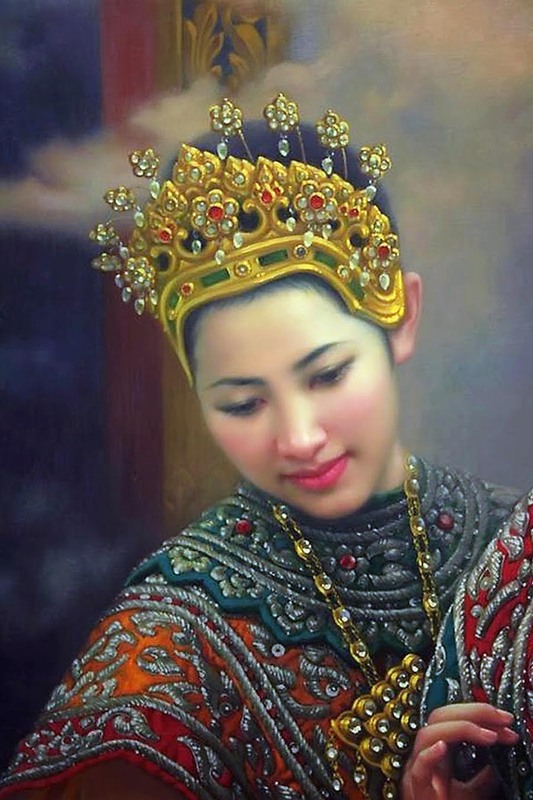 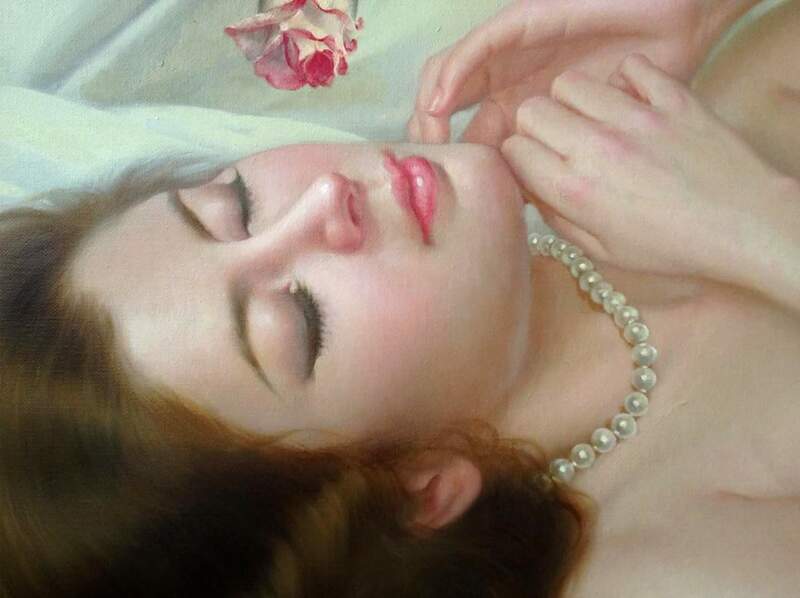 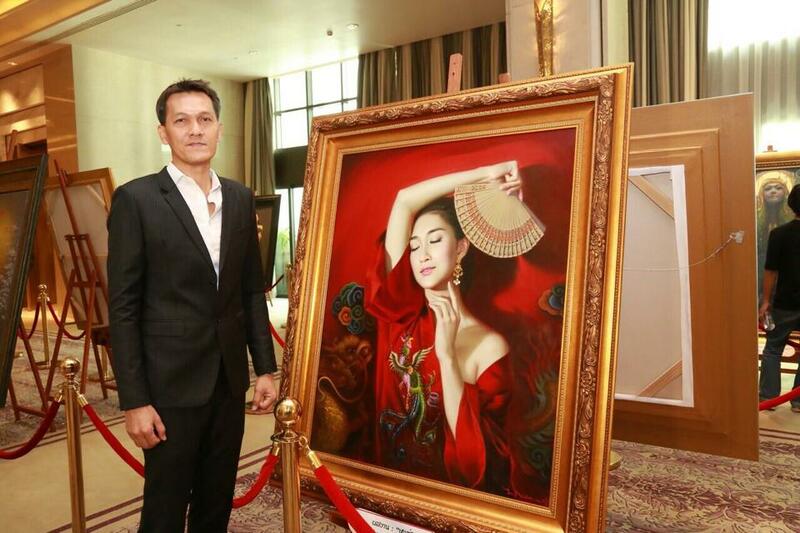 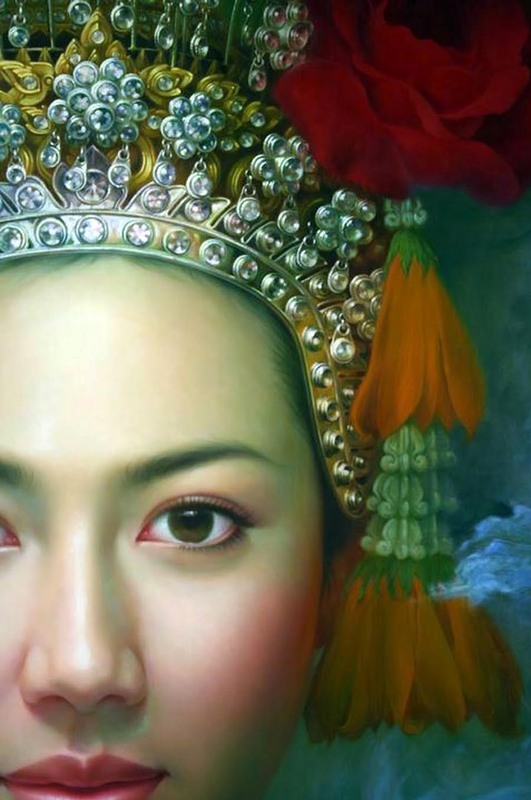 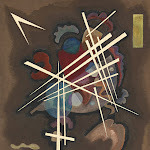 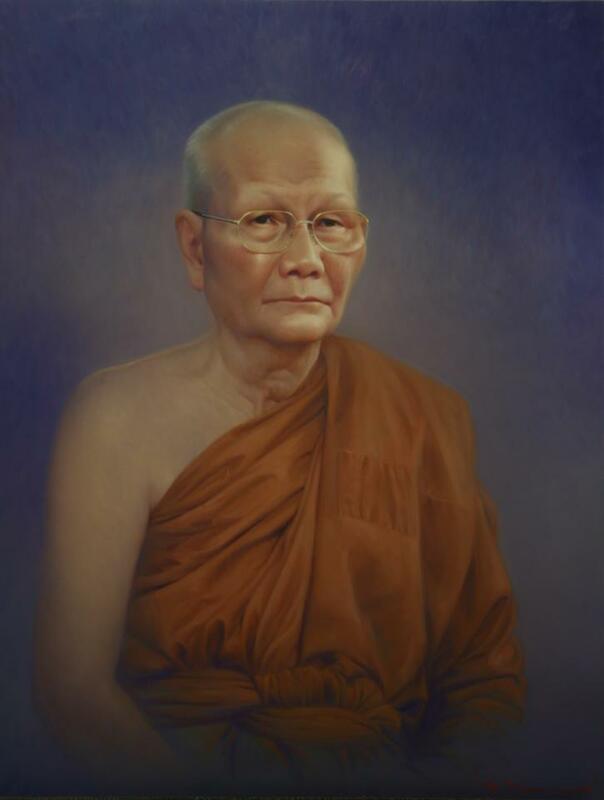 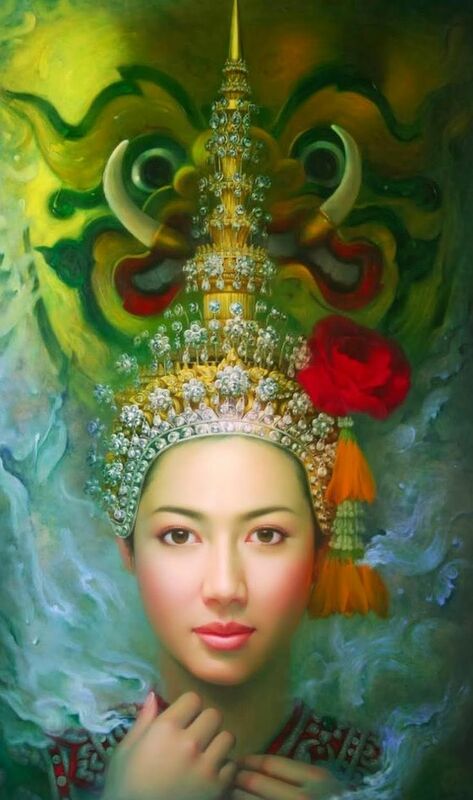 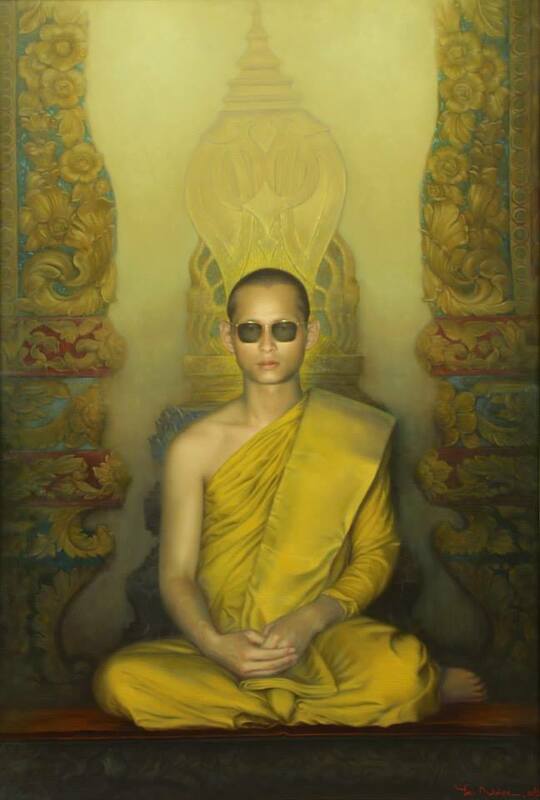 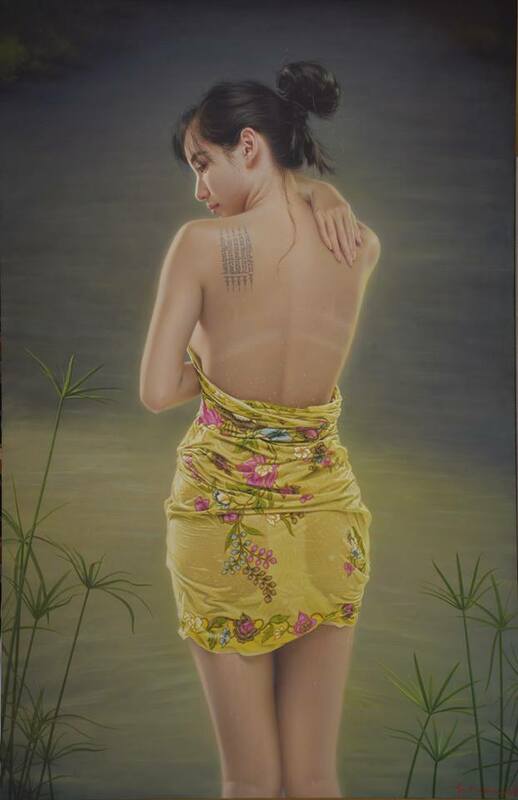 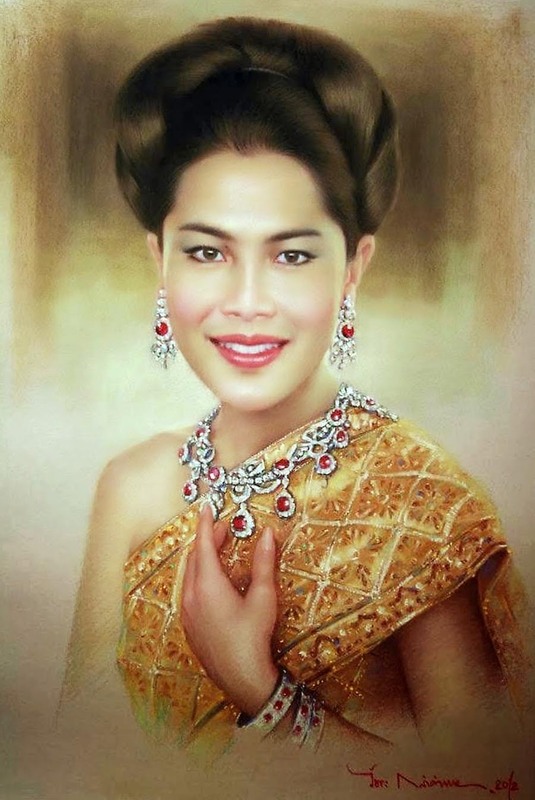 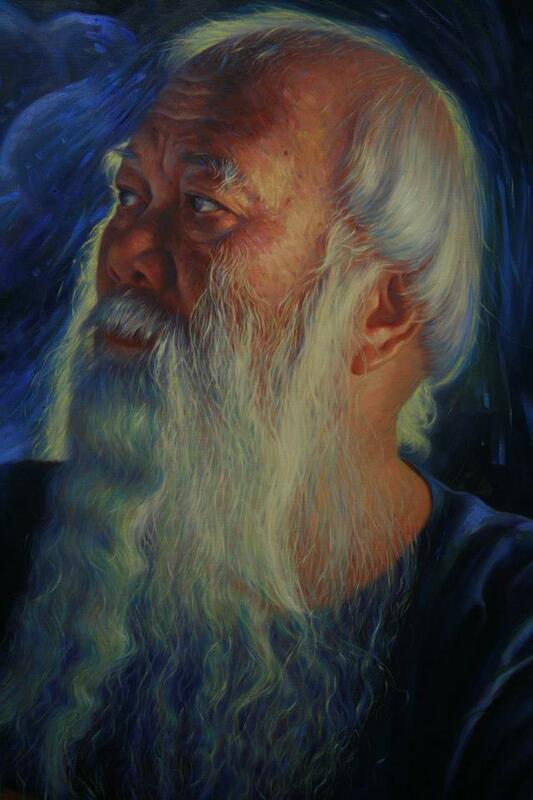 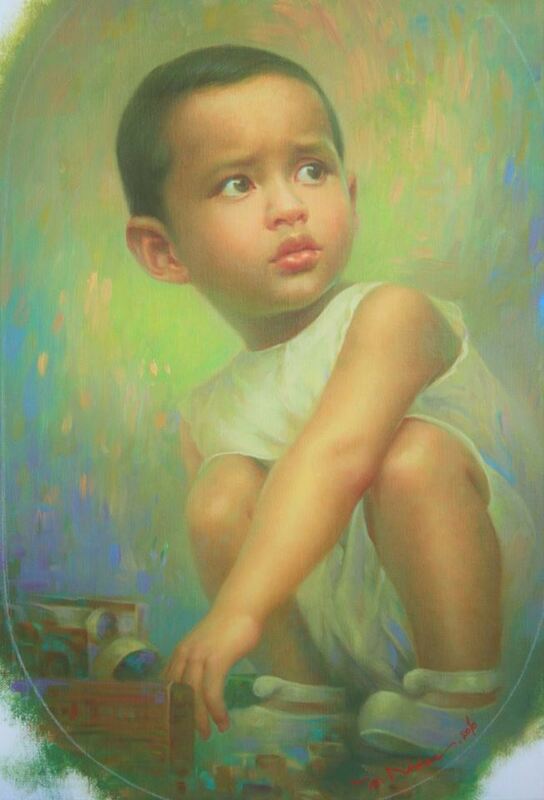 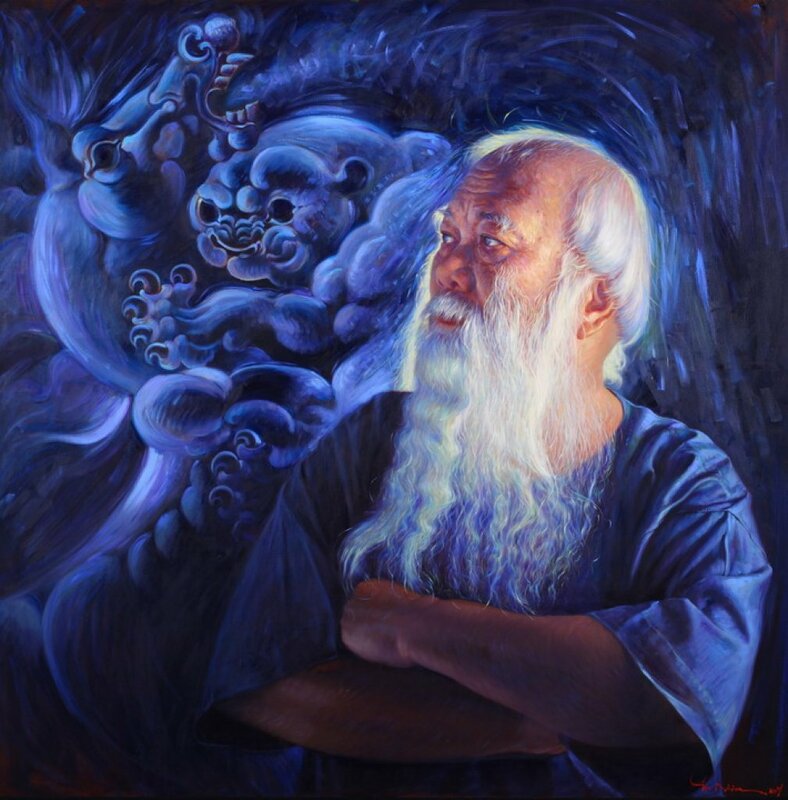 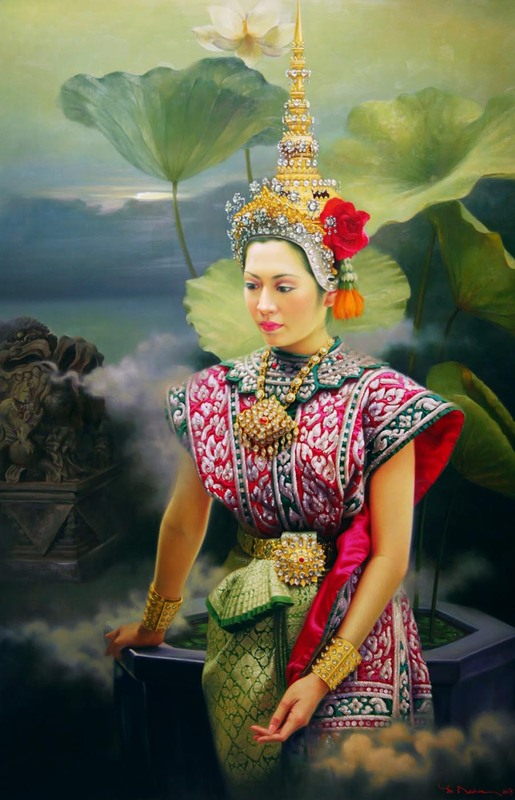 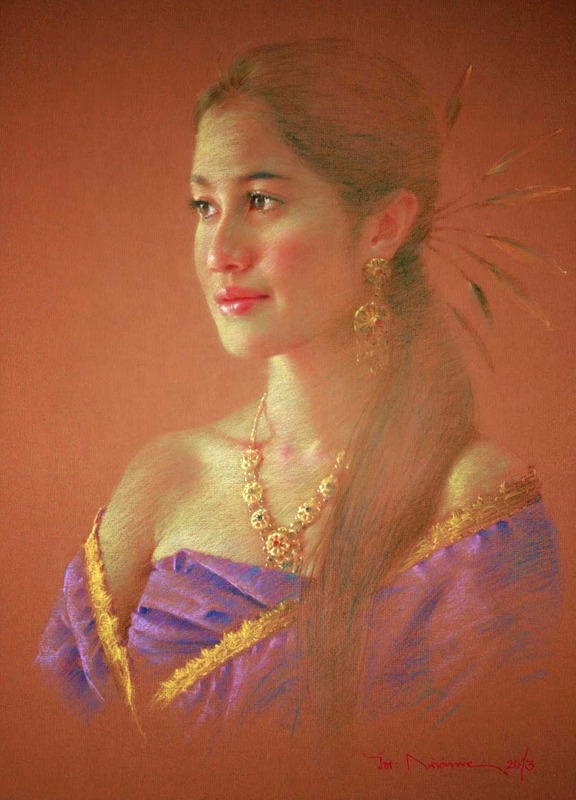 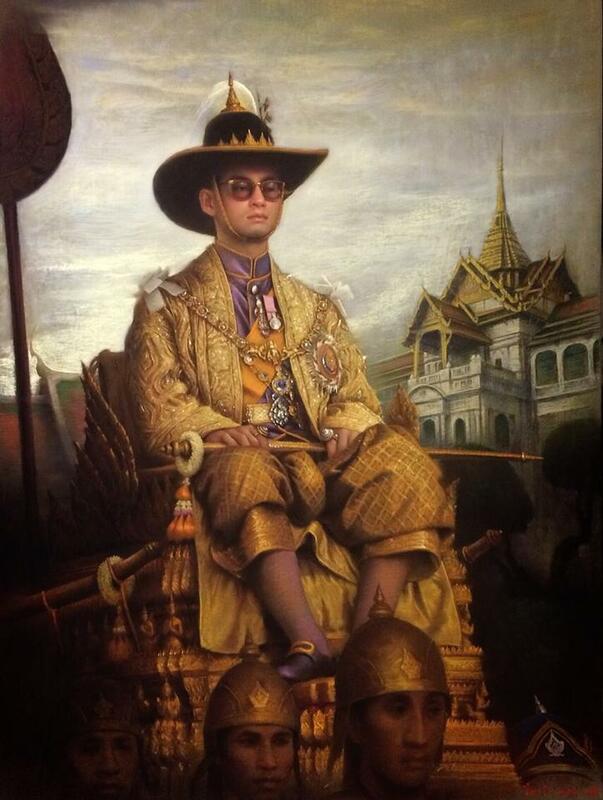 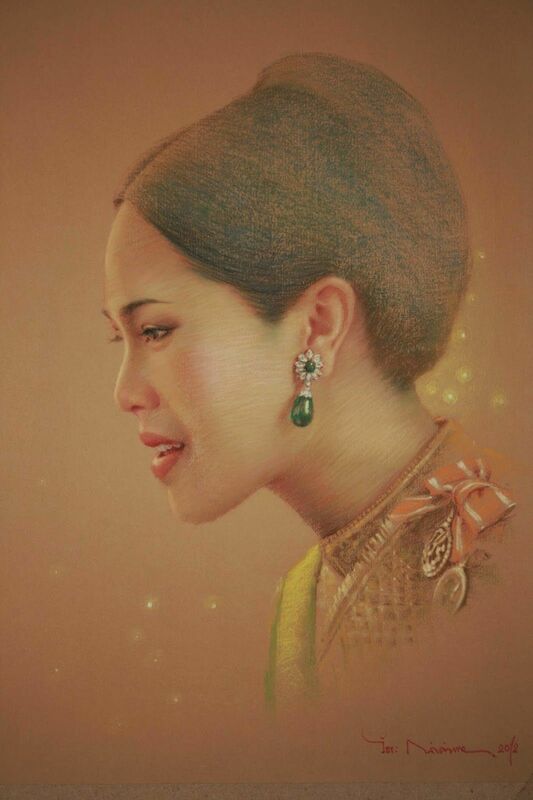 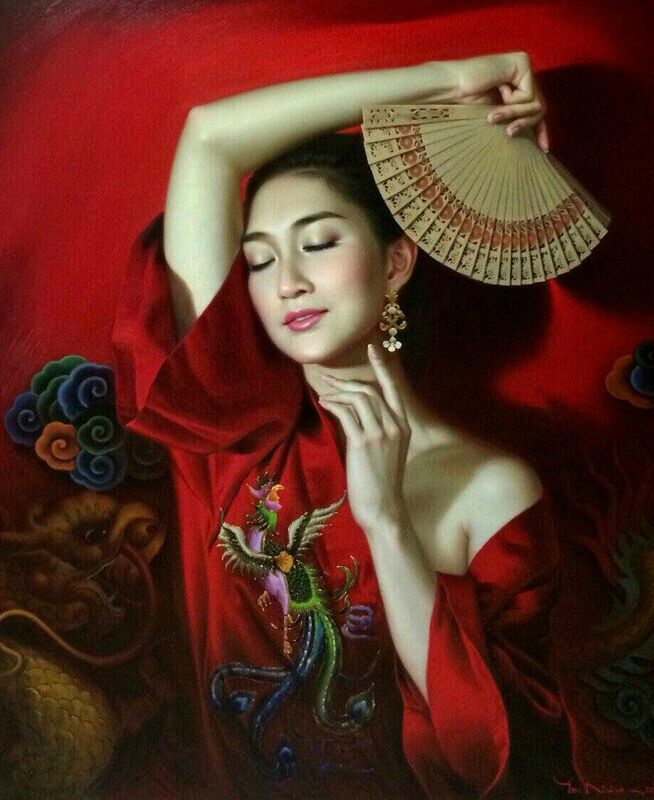 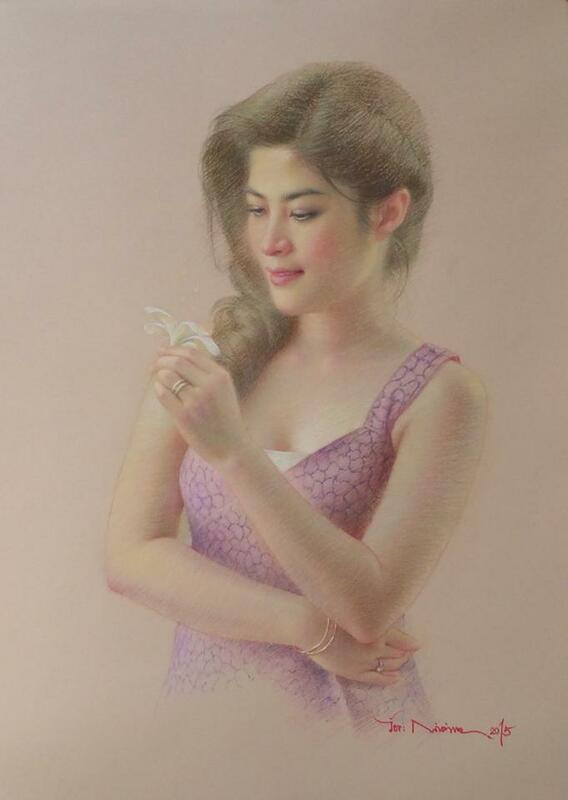 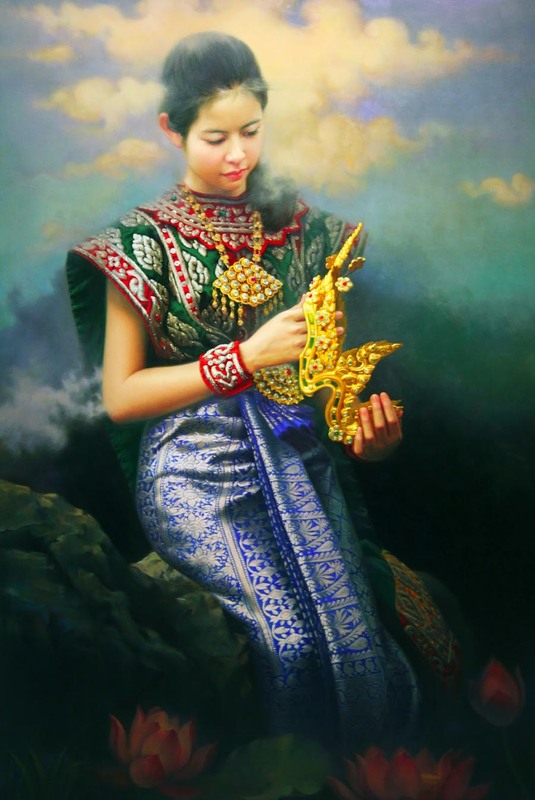 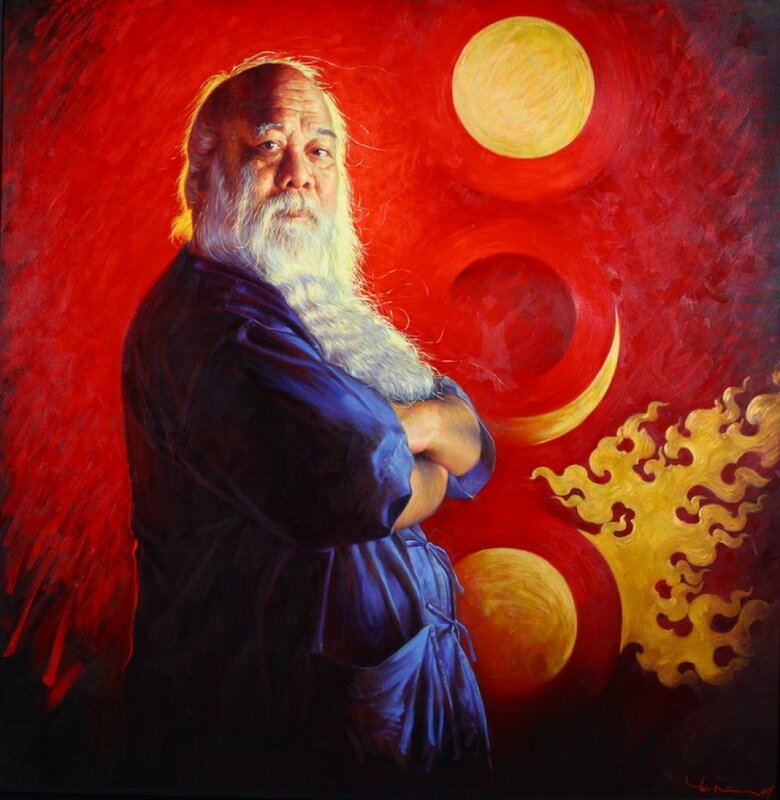 Watchara Klakhakhai is a Thailand's prominent painter. 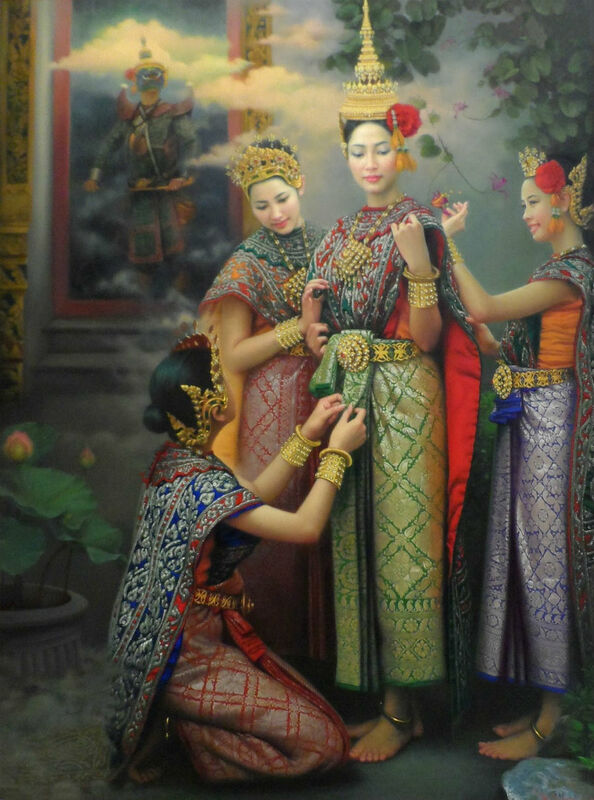 Involved in the exhibition of “Jo-Louis Thai Puppet Show” in the Year 2002. 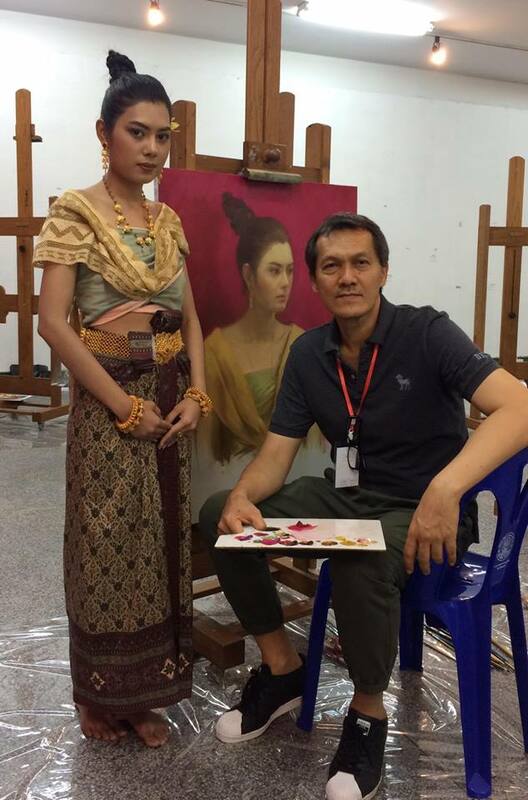 Involved in the exhibition of 50th Anniversary Celebrations of His Majesty’s Accession to the Throne” organized by Kasikorn Bank. 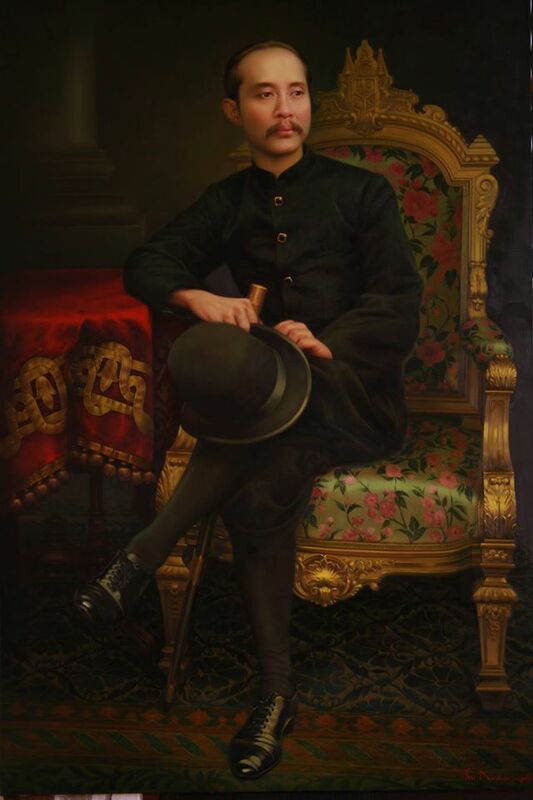 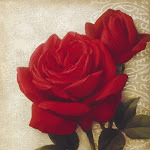 Won the third prize in a painting contest “The King in Artists’s Hearts” sponsored by ICC Company. 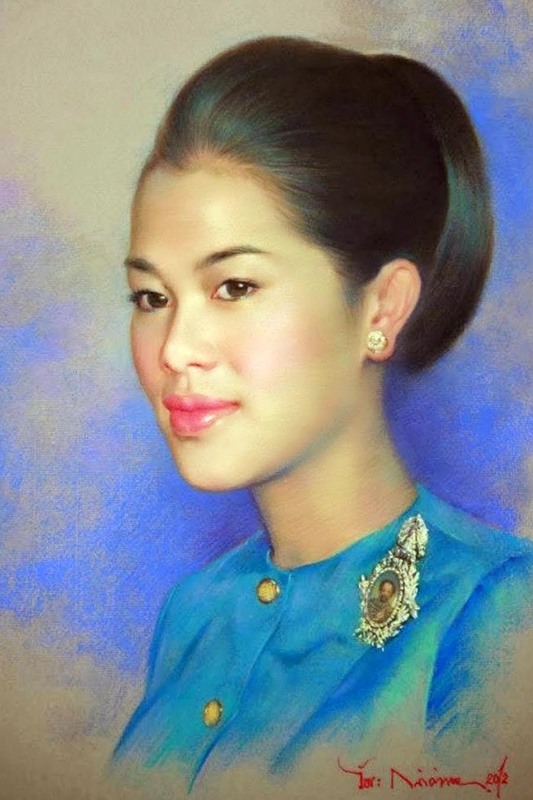 Involved in the exhibition of “60th Anniversary Celebrations of His Majesty’s Accession to the Throne” organized by Kasikorn Bank. 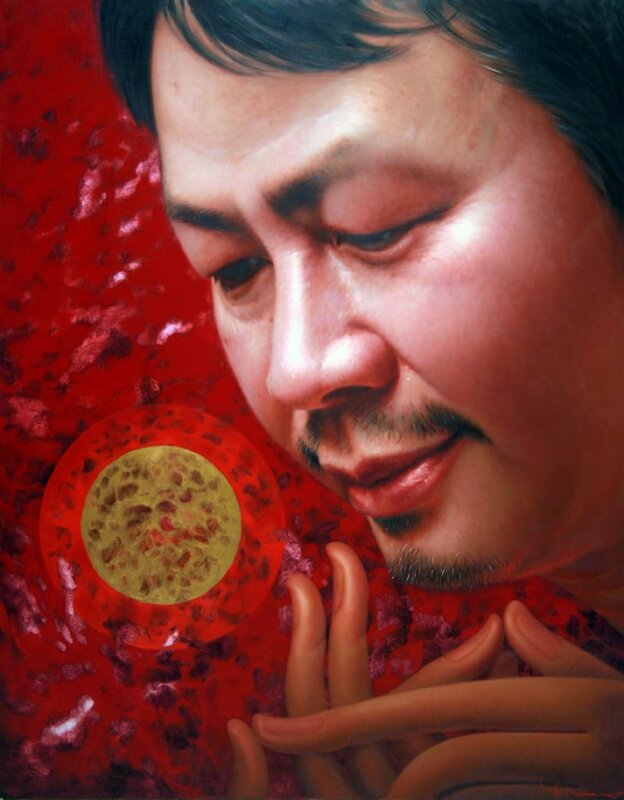 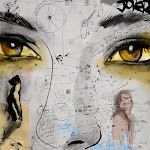 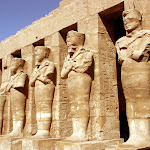 Involved in the exhibition “Faces of Artists”.